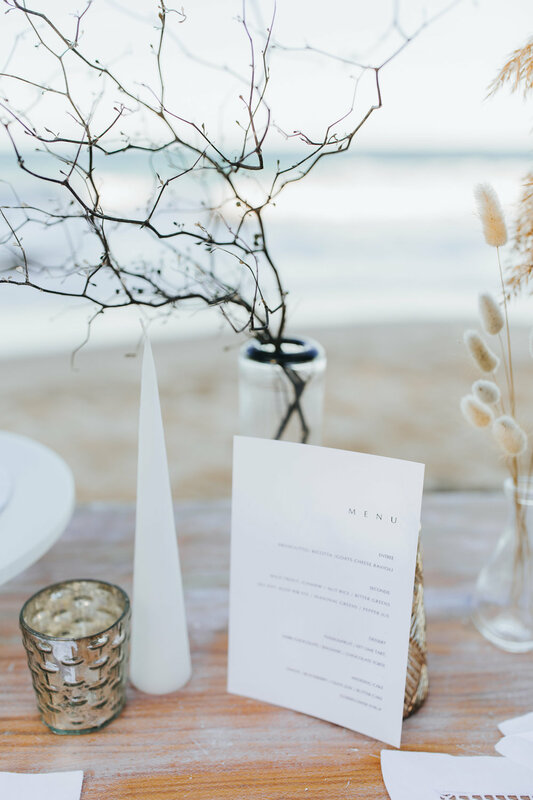 We specialise in Premium Elopement and Intimate Weddings for couples whose focus is on the luxury details. We want to take the stress out of planning a traditional wedding and offering all inclusive and customisable packages that are unique and truly special experiences. Thank you. We will be in touch with all the info you need!